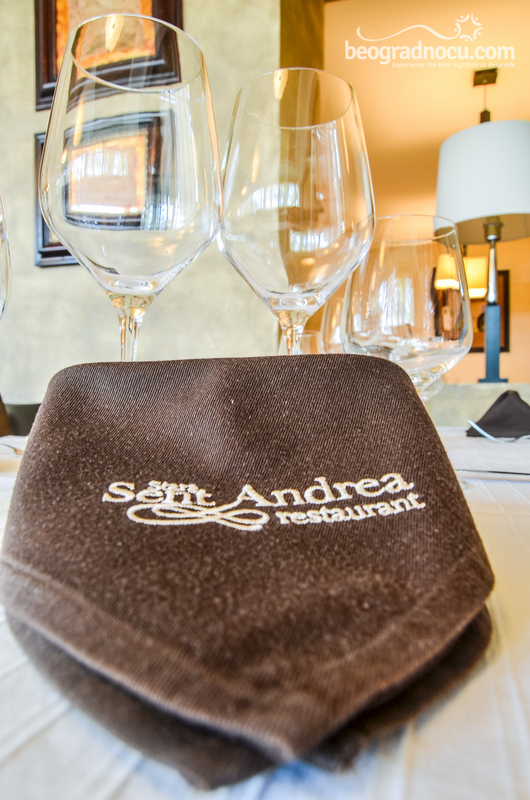 Restaurant Stara Sent Andrea is a true culinary luxury on Danube shore. 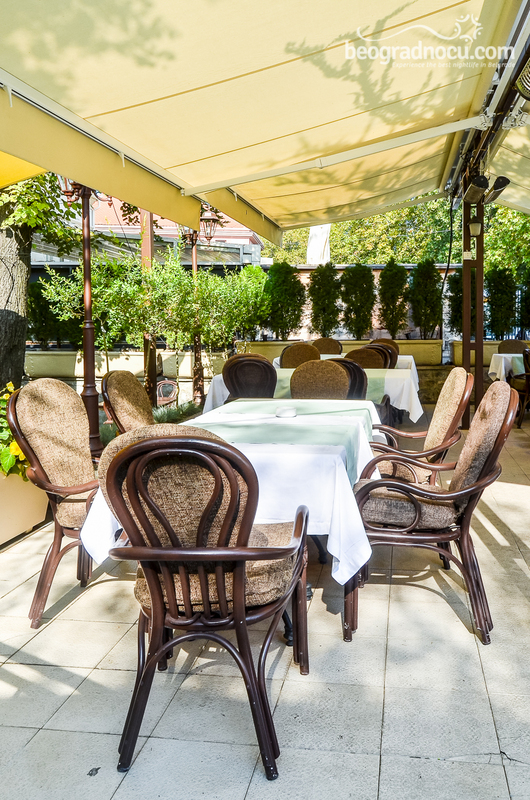 Restaurant Stara Sent Andrea is a part of romantic history of Zemun, bohemian heritage of this part of town, reflection of modernization of tradition, respecting past and times when taverns were places with soul, oasis of joy and true hedonism. 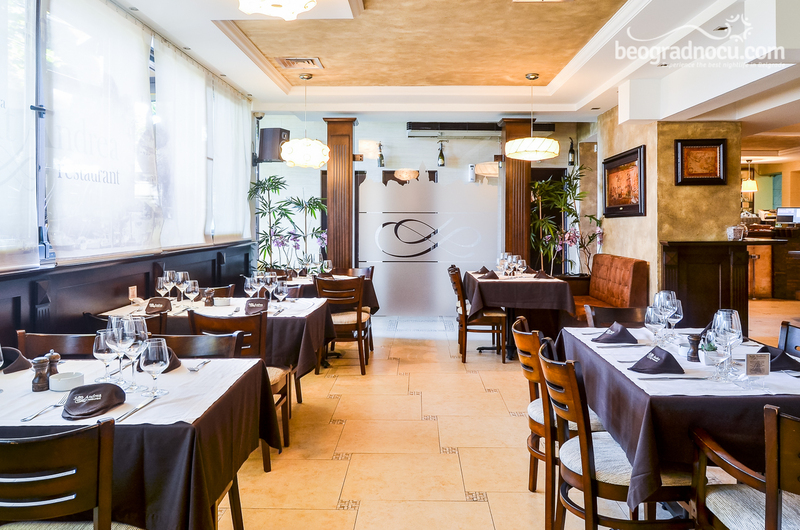 Restaurant Stara Sent Andrea is one of few restaurants with a constant supply of Adriatic sea fish. 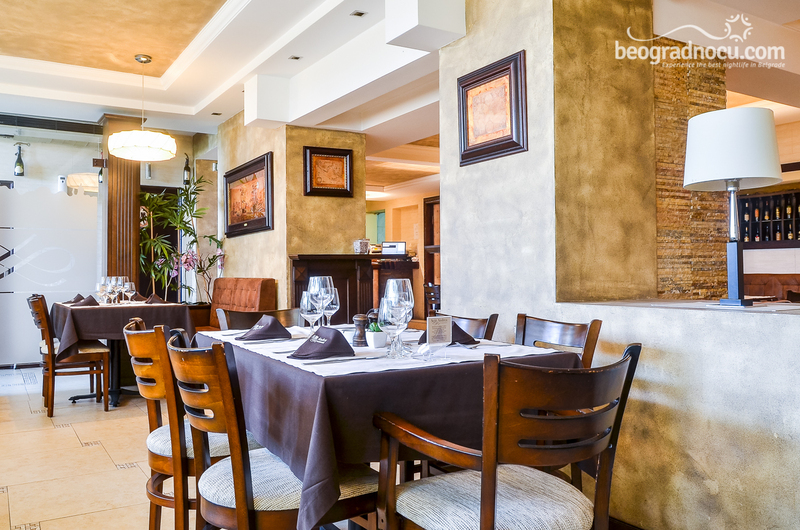 Every Thursday and Friday, straight from markets in Ulcinj, especially for guests arrives fresh Adriatic catch. 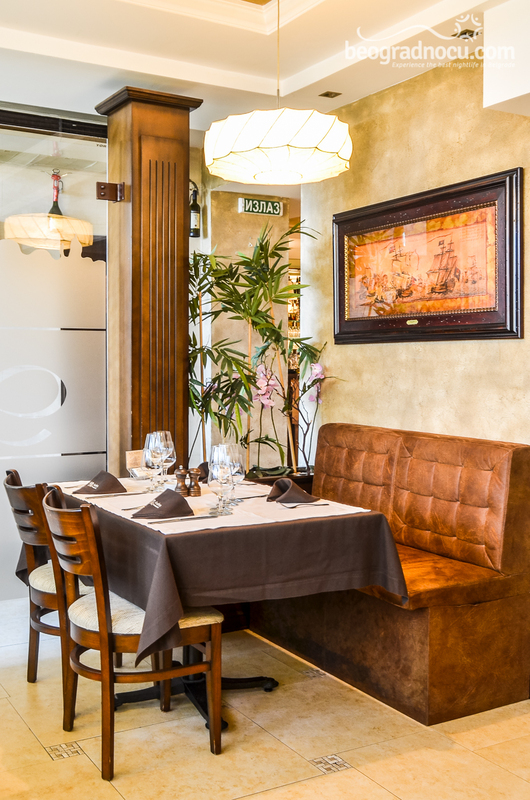 In restaurant Stara Sent Andrea, all the other specialties from national, Mediterranean and International cuisine , are prepared from fresh groceries. 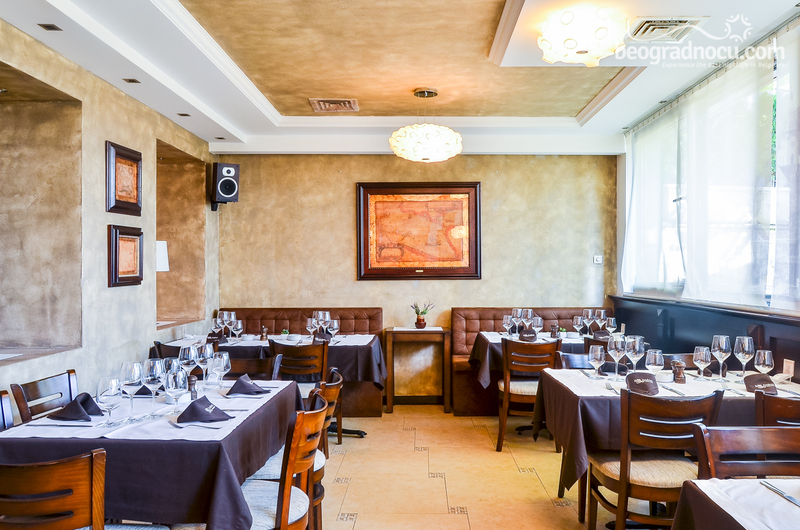 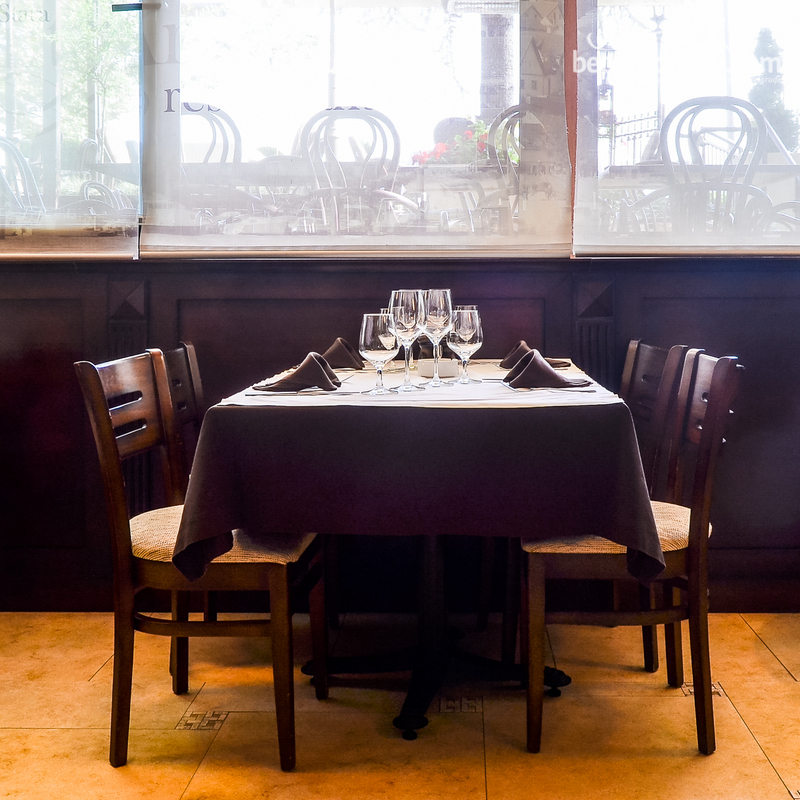 Restaurant Stara Sent Andrea is made just for business people and lovers. 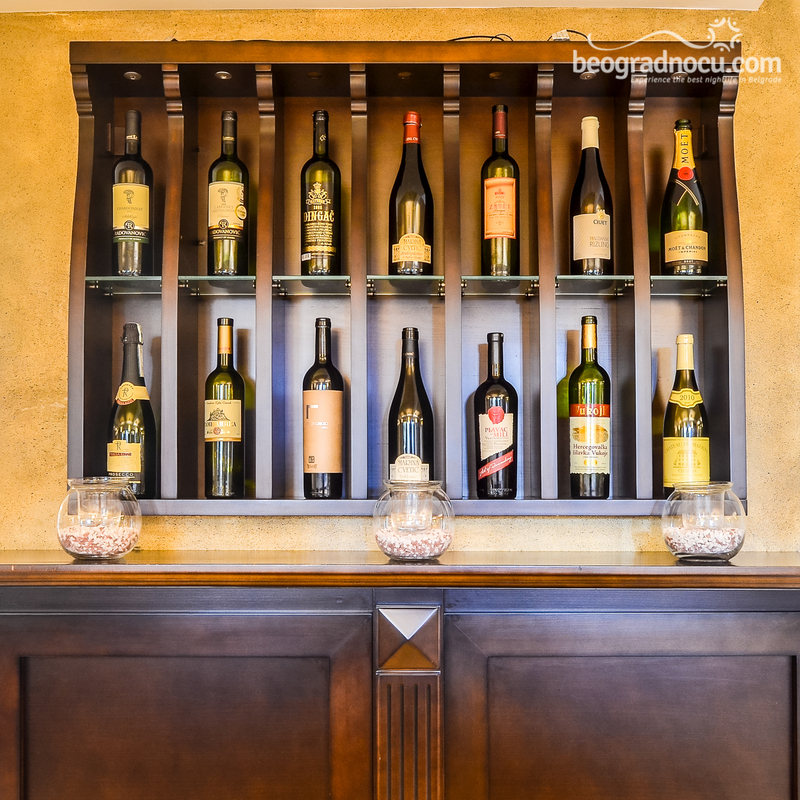 With junction of recognizable elegance of Zemun and warm atmosphere, restaurant Stara Sent Andrea with its great menu carefully selected wine card is ideal place for true hedonists, whether they are in search for business meetings, romantic dates or valuable family gatherings. 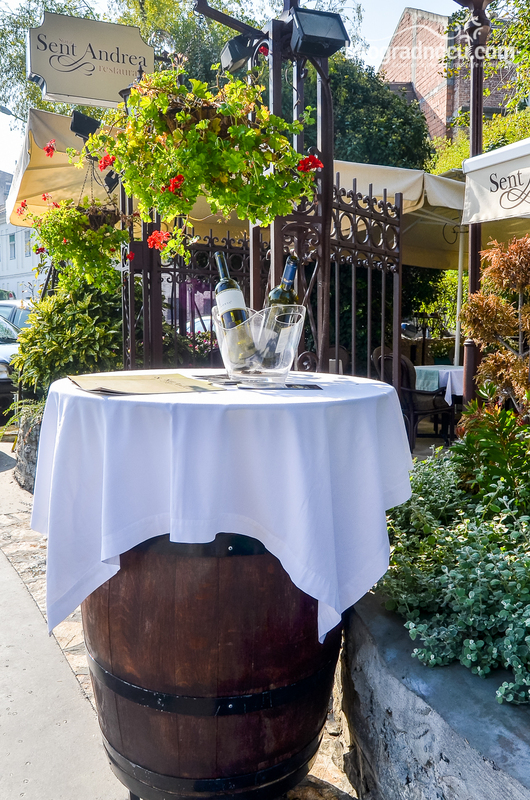 Vicinity of river, garden and sounds of traditional music every Friday and Saturday attract romantic couples into hedonistic concept with nice music. 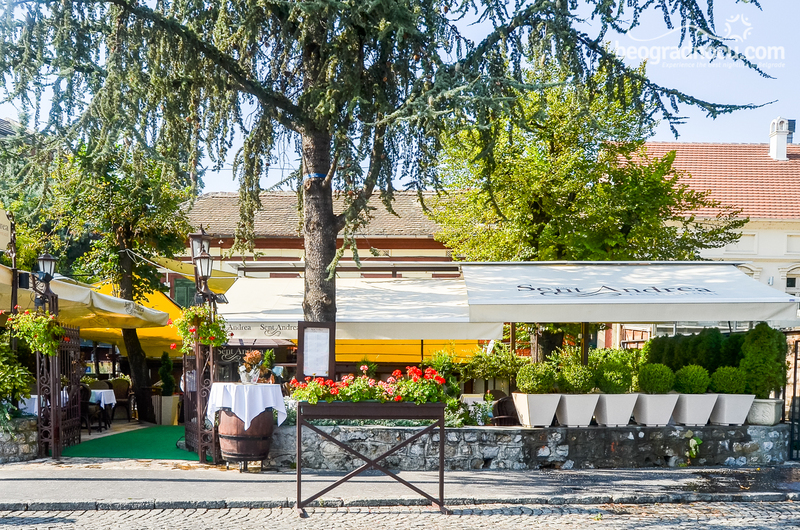 Add to that position and heritage of restaurant Stara Sent Andrea, this restaurant is unique place where past and present meets.